Company - Duetti Packaging S.r.l. DUETTI PACKAGING designs and produces systems for end of line packaging. Duetti packaging with its many years of experience in the automation sector, together with the consolidated technical know-how of its staff ensures it is the ideal partner for designing and constructing complete end of line packaging systems. The range of products has been organized to offer the best solutions possible for the production needs of our customers: Depalletisers, Carton formers, Traditional or robotic case packers, Case sealers, Palletisers, Robot cells, Strecthwrappers, Industrial conveyors, safety guarding and units. 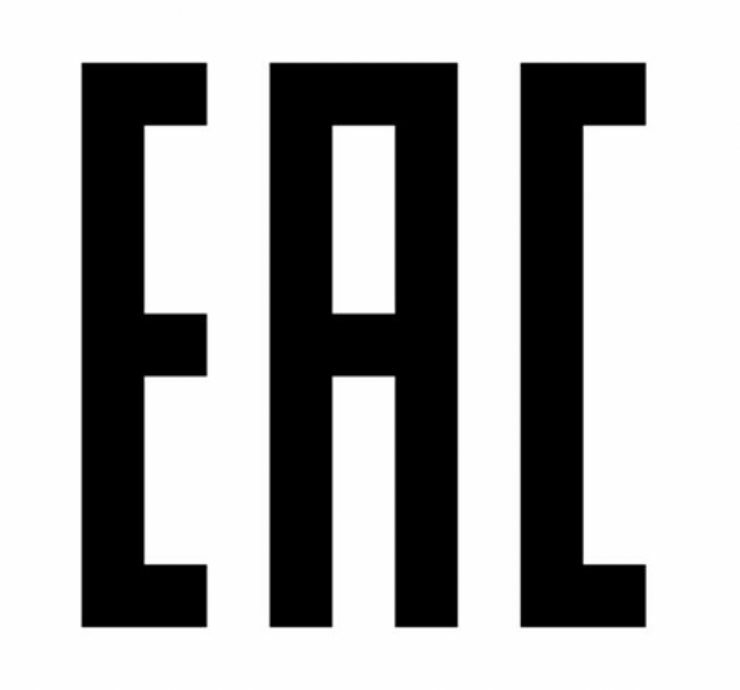 EAC certification for RUSSIA is now available for all our products. 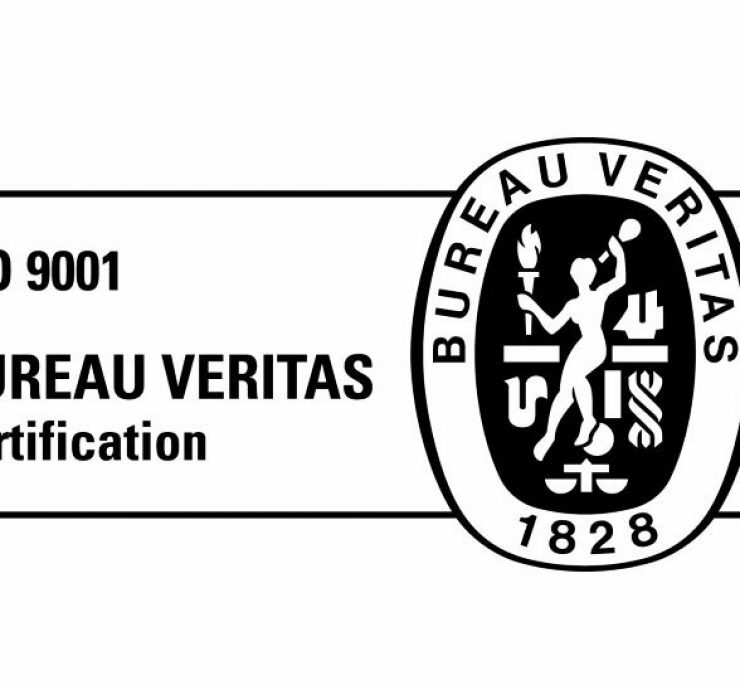 Duetti Packaging has been certified to NEW ISO 9001: 2015.